During inflationary times, prices rise but salaries rarely keep pace. Because it costs more to buy less, money declines in value, or buying power. As a result, inflation has a powerful impact on investors, since many normally attractive assets can be a bad choice when inflation hits the economy. Although there are no guarantees, certain investments have historically performed well during inflation. Invest in gold. During the inflation-ridden 1970s, gold rose 2,300 percent in 10 years, while consumer price inflation went 110 percent. 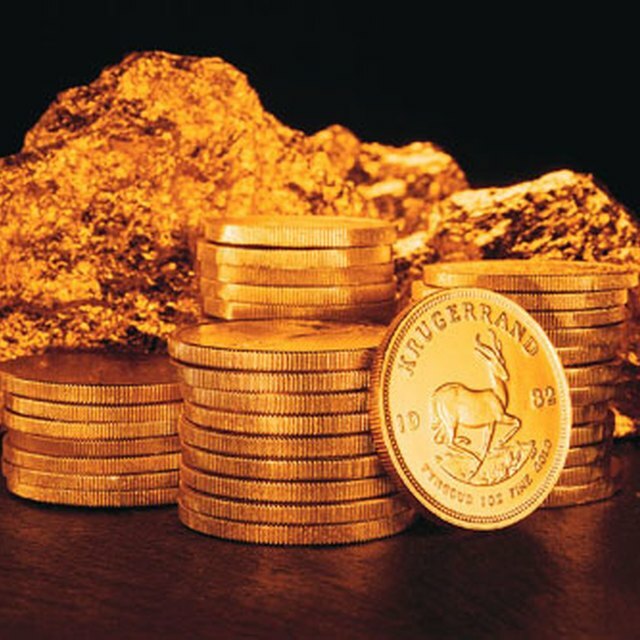 More recently, when inflation was running about 22 percent in the last several years, gold rose 290 percent from 2001 to its high point last year. Look at commodities, especially those with consistent long-term demand. These include oil, copper, uranium and cocoa, which are all used worldwide. If you had invested in 60 percent stocks and 40 percent bonds in the first half of 2008, your investment would have lost 6.3 percent. But if you'd put just 5 percent of your total investment in commodities, you would have had a loss of only 4.7 percent. Buy stocks, particularly those that pay dividends. If a company's costs go up, it can raise its prices to consumers, so inflation does not have to have such a big impact. Look for stocks that have a dividend greater than the 10-year Treasury, and with room for capital appreciation. What Are Some Financial Risks to Consider When Making Decisions? Invest in TIPS, Treasury Inflation-Protected Securities. Both the interest and the principal payments are indexed against the Consumer Price Index. The principal increases with inflation, and decreases with deflation. Interest is paid twice a year, at a fixed rate, but since the principal increases in inflation, so does the interest. And when it matures, you're paid on the adjusted principal or the original amount, whichever is more. Diversify. Inflation brings risks and rewards, and if all your investments are in one area, you could be wiped out. By choosing a diverse group of investments, you may be able to lower the fluctuations of your investments' value in an erratic economy.